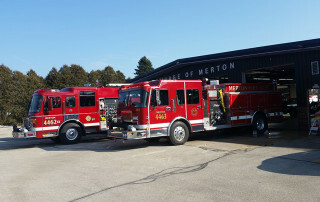 Merton Community Fire Department is a paid on call Department that serves the Village and Town of Merton. 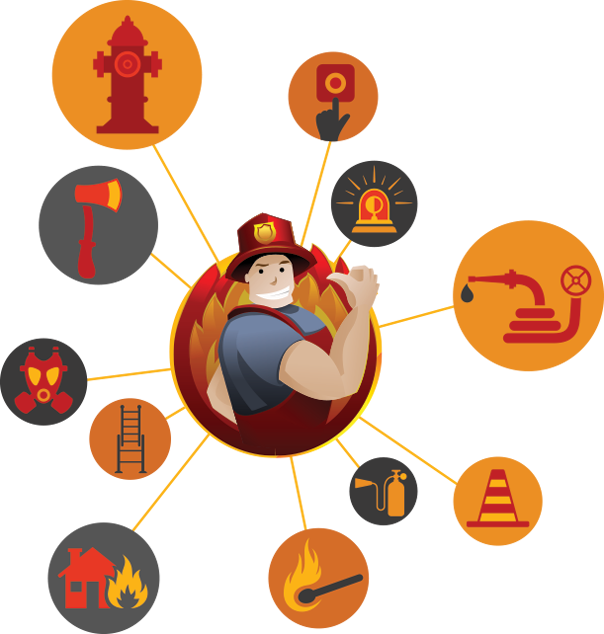 We have full firefighting capabilities using the latest techniques and equipment including Compressed Air Foam. Do you have questions about what is permitted or prohibited in the town and village of Merton? Let us help you. MCFD does fire inspections annually for the businesses in our response area in the town and village. Would you like to join the Merton Community Fire Department team? Being a Firefighter is more than fighting fires. Sunday, December 2, 2018 2:00-5:00pm Free photos, cookies, cocoa and crafts And a Mistletoe Market for your last minute shopping! Thanks for everyone who came to the 2018 Harvest Fest Parade! 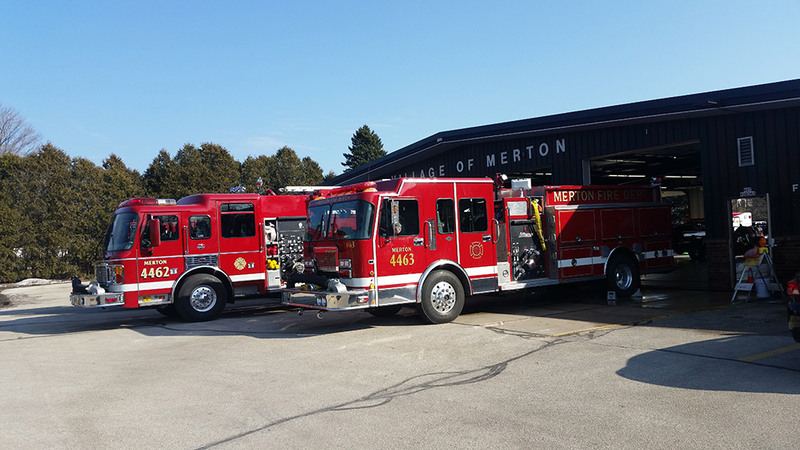 Providing Fire Protection and Emergency Medical Services to the Town of Merton & Village of Merton since 1917.